THIRUVANANTHAPURAM: Corporation councillors on Thursday demanded the ruling front to effectively tackle the waste menace in the city which has its neck full with garbage issues. Valiyasala councilor Lekshmi M made an emotional appeal to the health standing committee chairman K Sreekumar to hasten the process of setting up aerobic bins in her wards. According to her, the application for the same has been pending for the last eight months. “Every day it has become my duty to dispose of chicken waste. I have been telling Corporation to study how chicken stalls are disposing off its waste.” she said. The councillor also challenged the Corporation which failed to provide aerobic bins to find a suitable area so that waste from her ward could be disposed off without hassle. 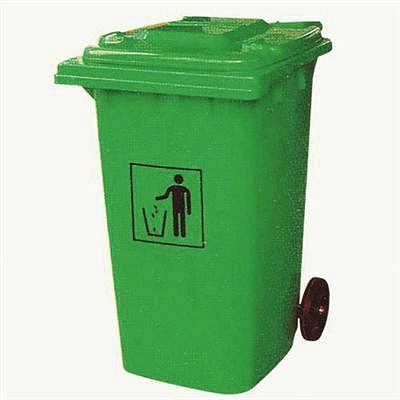 BJP’s parliamentary party leader V Giri said that the ruling council was playing politics in the allocation of aerobic bins. “Many wards received aerobic bins though the applications were made much later. This attitude against BJP councilors can be witnessed most of the time,” he alleged. Responding to the criticism Sreekumar said the committee has been addressing these issues and told councillors to refrain from alleging that it was a play of politics. Corporation will soon install stainless steel aerobic bins instead of plastic bins. “ Since rats damage the plastic bins, we decided to replace them with steel bins after the Suchitwa Mission gave us the approval,” he said. An assistant engineer has been handed the task of managing the bins. The Corporation has introduced a monitoring mechanism on meat stalls in the city to ensure that the waste generated at these stores are properly disposed off and does not end up on the road sides. The local body will issue log sheets for shops to register the waste it disposed on a daily basis. Shops without a waste management mechanism will have to give the waste to Amala, Eco Clean, an agency that has been given by the corporation for waste management, said Sreekumar. Though the agency has been functional for more than a year, many shops with the help of anti-social elements, have been discarding waste in the open, he said. Log sheets required for the shops will be printed and distributed by the Corporation. According to him, mobile cameras will be installed at different locations to identify those who litter the roads during the night. The Corporation has increased the wages of daily wage workers engaged in sanitation works from Rs370 to Rs 600.